Welcome to the gated community of Milestone! You will love this 4 bedroom, 2 1/2 bathroom, detached family style home. 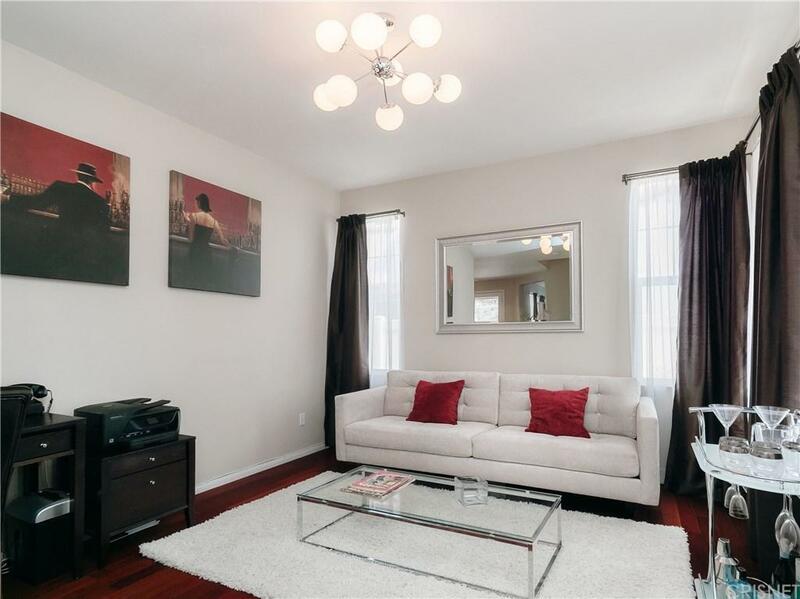 Upon entering you are warmly greeted by a formal living room with wood floors and high ceilings. From here, the efficient floor plan flows to the dining room and the adjacent breakfast bar which accents a spacious kitchen complete with stainless steel appliances. 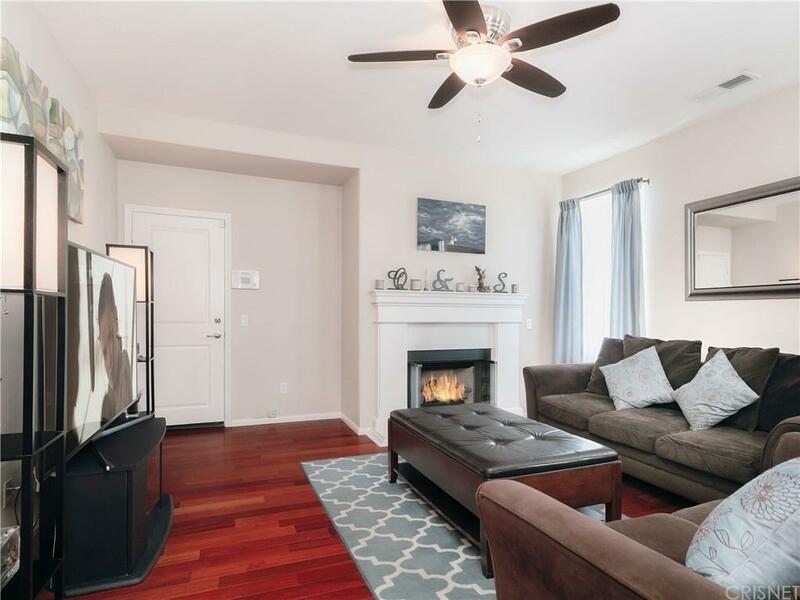 For entertaining or just relaxing, you will certainly enjoy the family room and cozy fireplace. Upstairs is a huge master suite featuring a soaking tub, walk-in shower, dual sinks, and a grand walk-in closet. From the master bedroom, you can relax on your private balcony with hillside views. Also upstairs, are three more bedrooms and a Jack-and-Jill bathroom with double sinks. The back yard is perfect for outdoor dining. Nestled at the end of a cul-de-sac there is ample street parking and a two-car garage with direct access to the home. 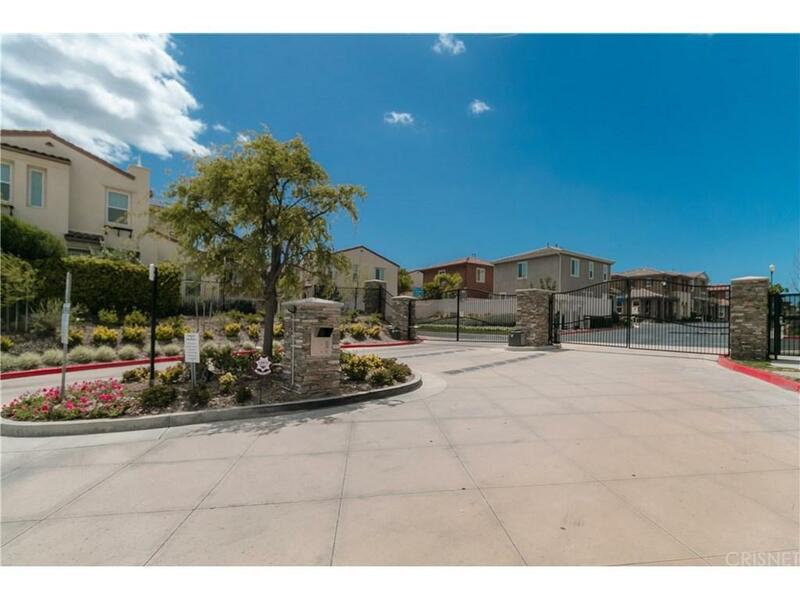 The community offers two parks with wonderful playgrounds, and a large pool and spa. You get all of this with very low HOA dues and NO Mello Roos! There is also easy freeway access to the 14, superior schools, nearby shopping, and much more! Make this lovely treasure you new home! 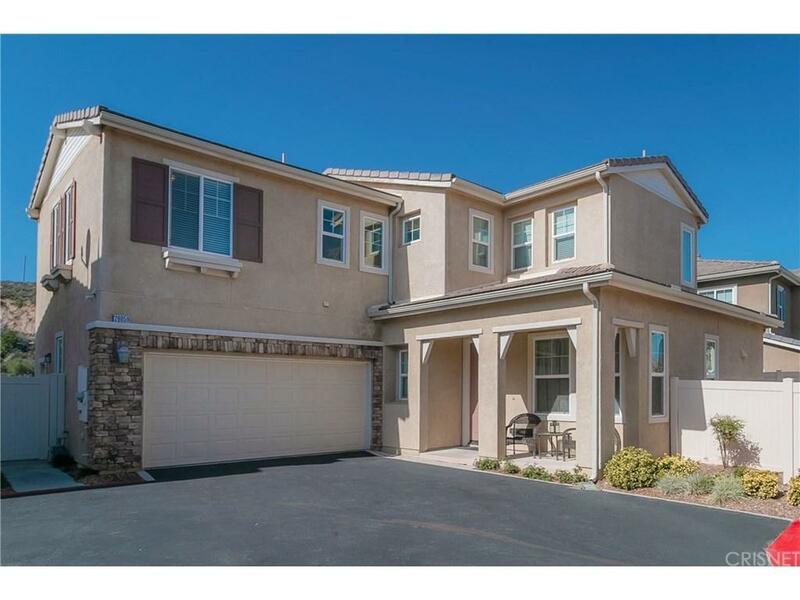 Sold by Stephanie Mora BRE#01481426 of Sotheby's International Realty. Listing provided courtesy of Todd Jones DRE#01481426 of Rodeo Realty.